2018 has begun as 2017 just ended. 2017 was for sure the best year for smartphones as we saw some of the unique innovations in the smartphones, whether they were related to the design or the specifications. 2017 can be called the year of bezel-less or 18:9 displays on smartphones as ‘almost’ every smartphone manufacturer ditched the traditional 16:9 aspect ratio for the all-new 18:9 aspect ratio that results in a bigger display but the same form factor. Yes, there were some exceptions to this such as Sony, Motorola, etc. but we are sure that this year, these companies are also going to launch their phones with 18:9 displays. Another thing that we saw was the addition of dual cameras on the rear. 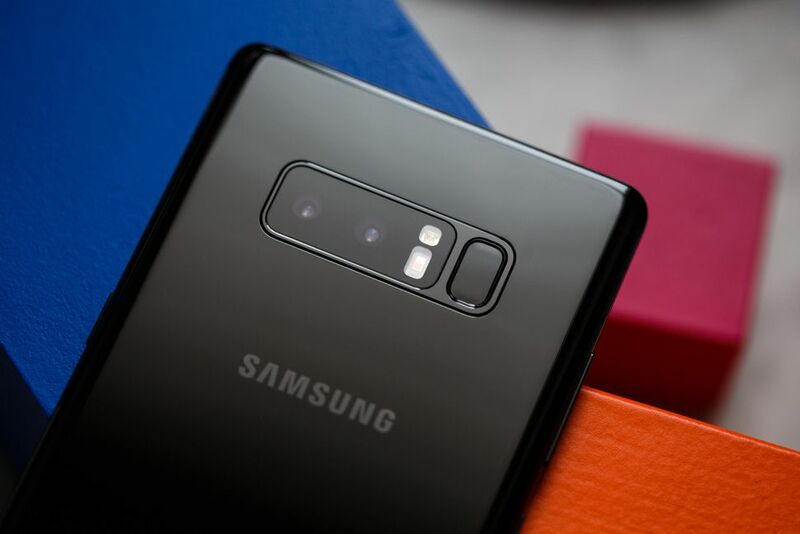 We saw dual cameras on every phone, no matter if it was priced at $150 or $1000. 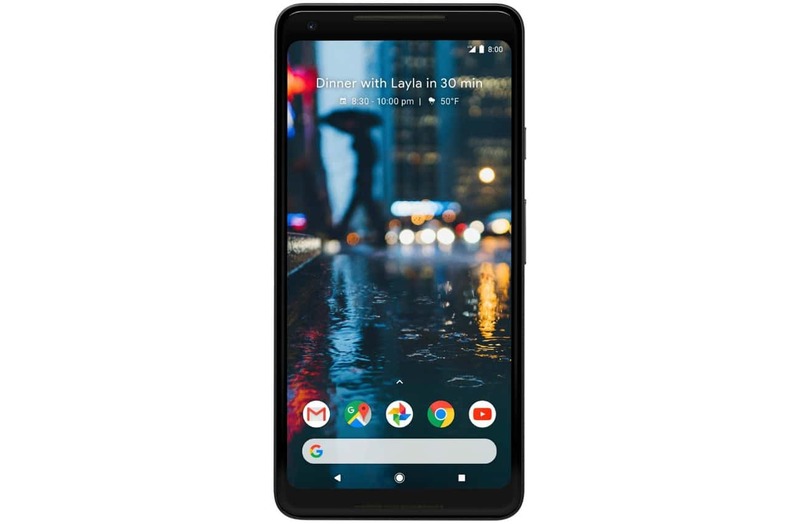 Google yet again showed its great combination of hardware and software by providing all the basic features of the dual cameras with its single camera setup on Pixel 2 devices. 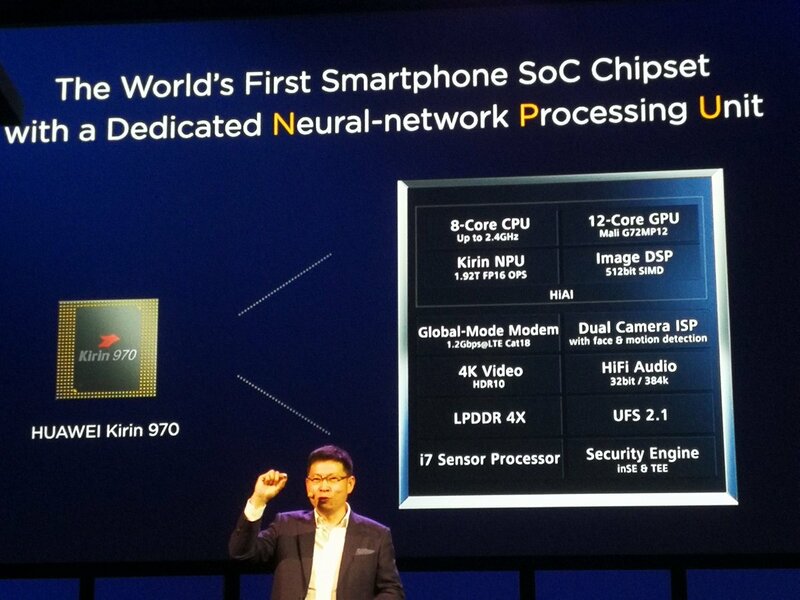 We saw Huawei launching the Kirin 970, the world’s first Mobile chipset with integrated Neural Network Processing Unit (NPU) for AI stuff. This year, we also had some newcomers in the smartphone market like Razor, Essential Phone, etc. DroidHolic was started in December 2016, and it’s been a year since the first post was published. We have tried our best to provide the latest Android related news to you as soon as possible. There were a lot of milestones like completing 100K+ views in total, completing 600+ posts, getting mentioned on Forbes, DailyMail and more. All thanks to you for supporting us. We have just started, and there is a long way to go. Stay connected with DroidHolic and stay Addicted to Android! Once again, a very Happy New Year 2018 to all.